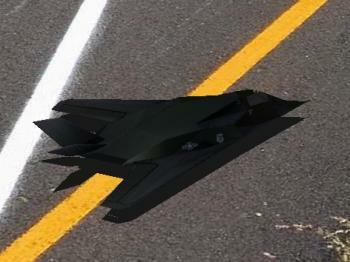 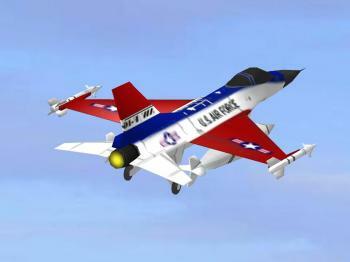 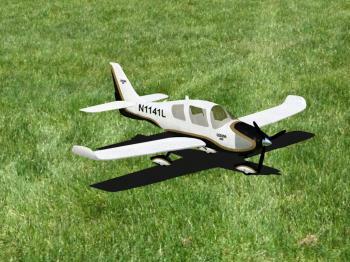 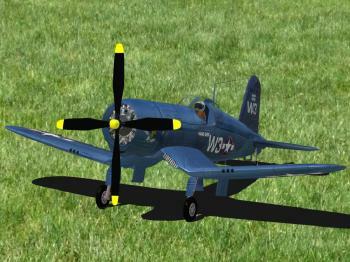 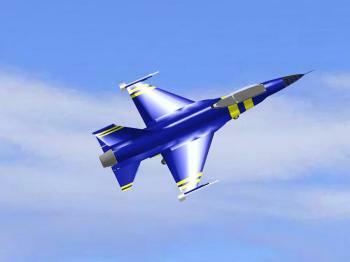 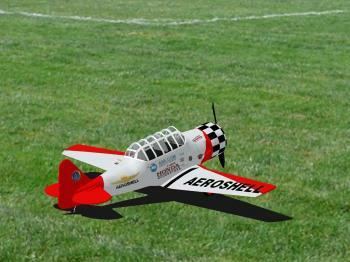 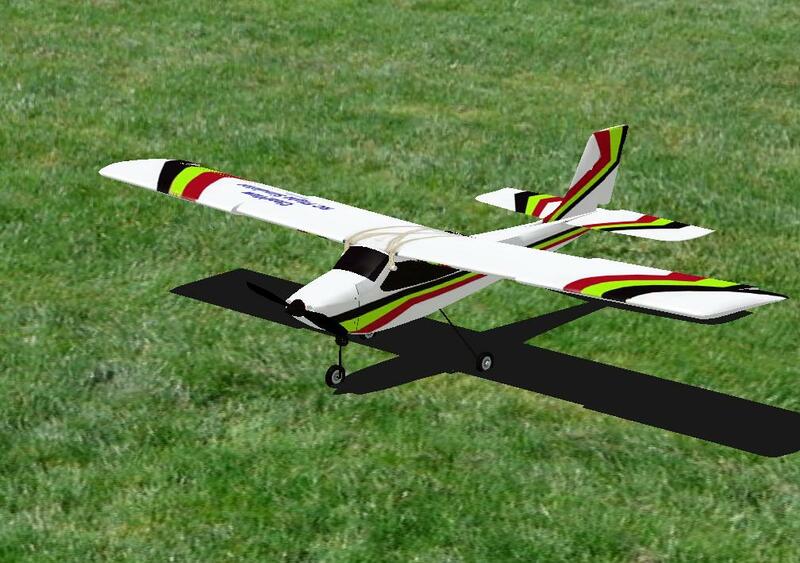 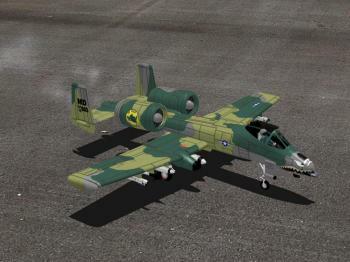 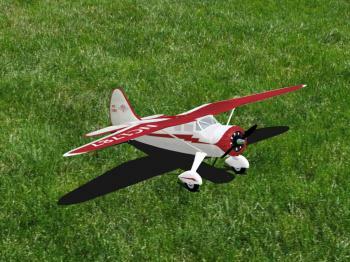 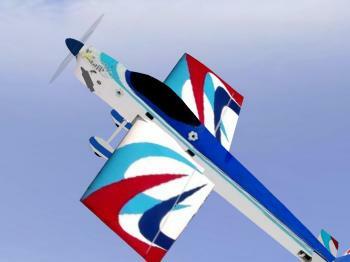 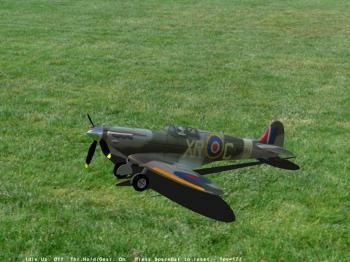 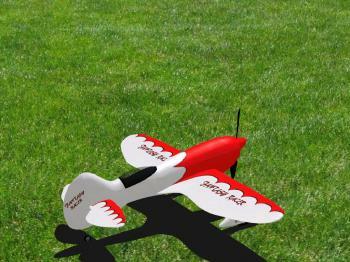 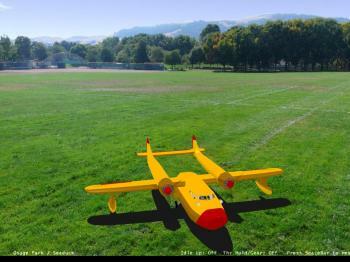 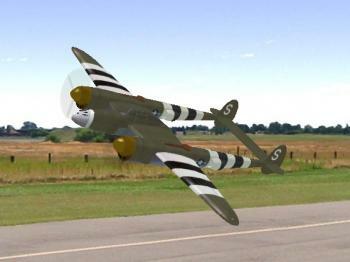 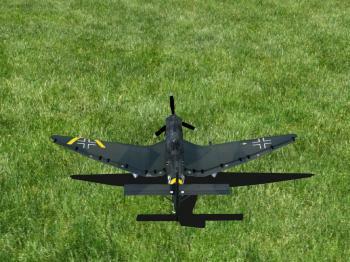 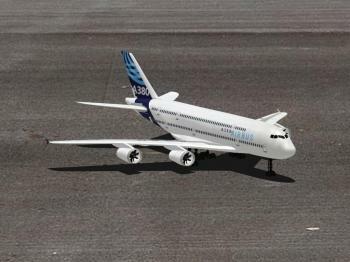 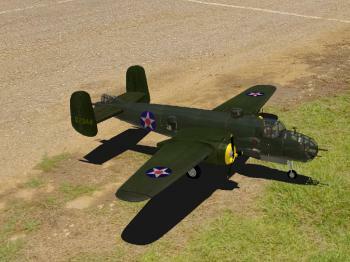 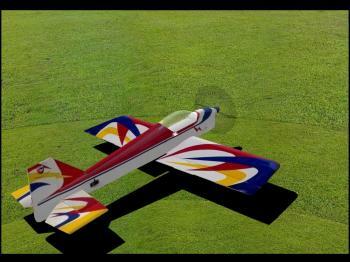 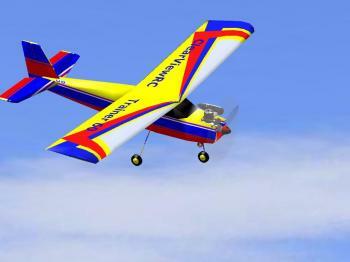 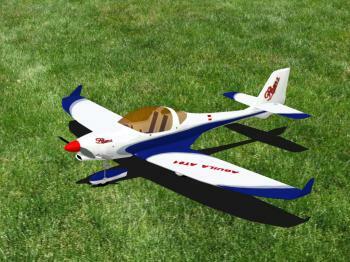 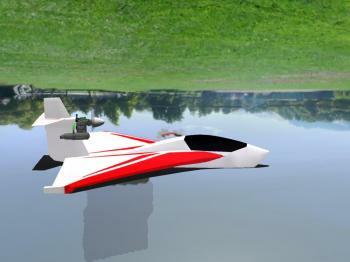 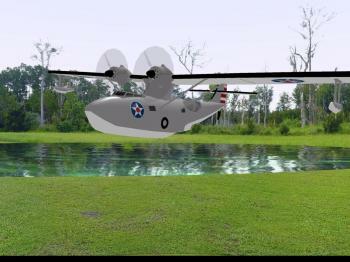 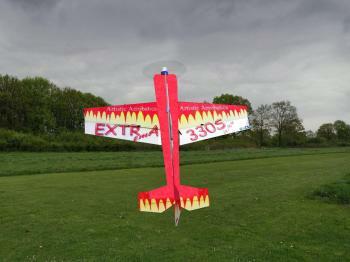 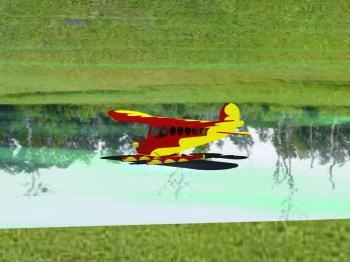 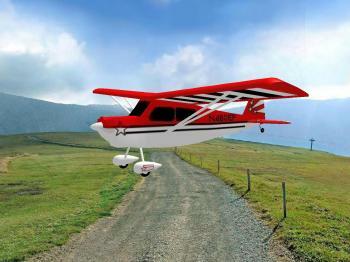 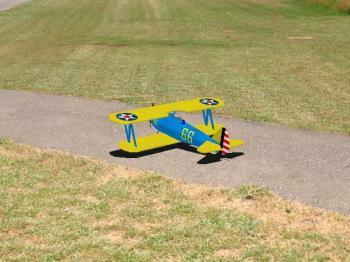 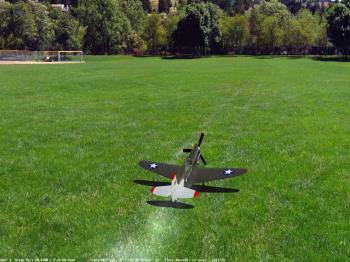 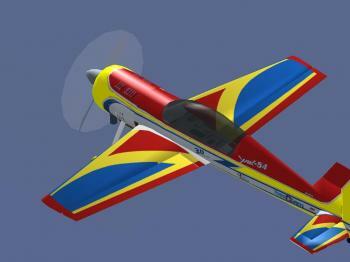 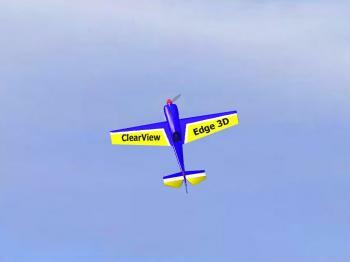 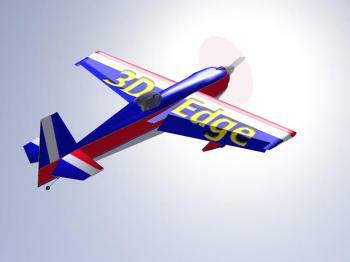 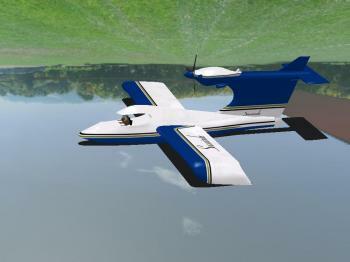 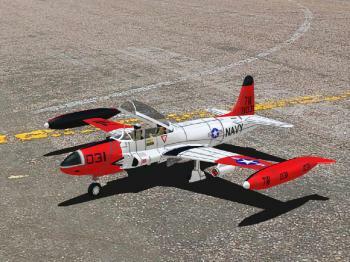 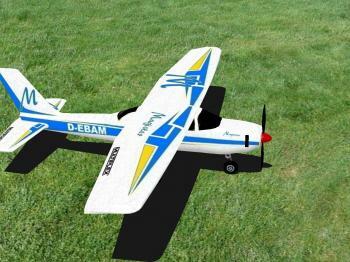 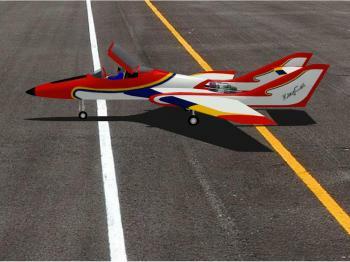 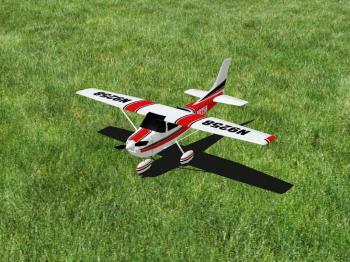 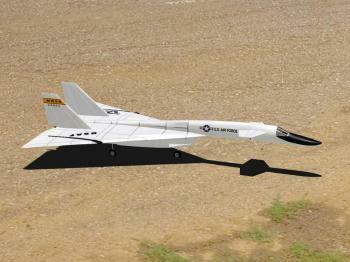 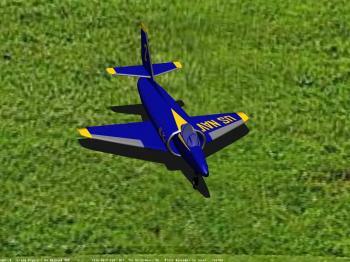 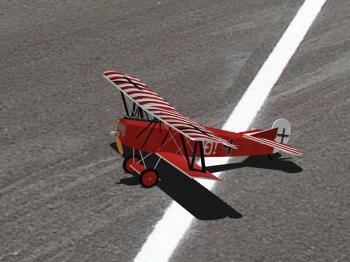 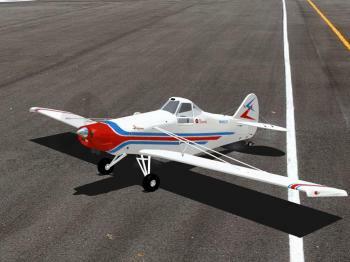 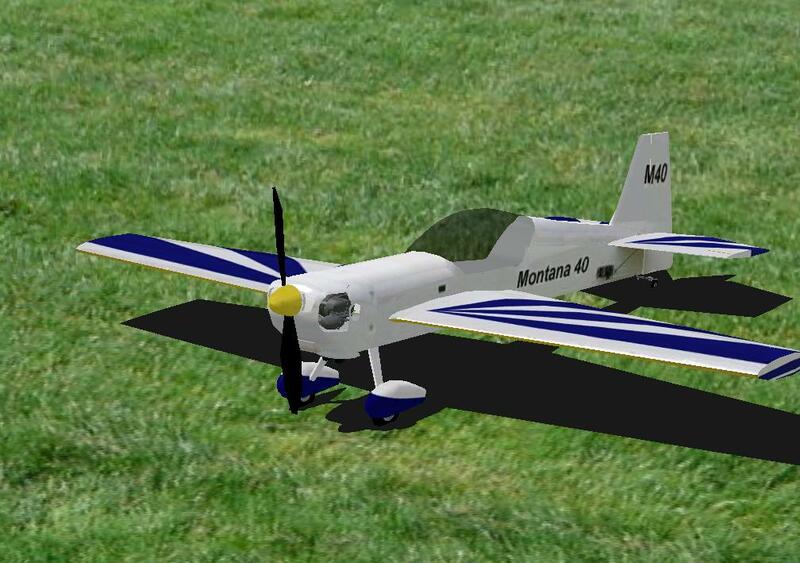 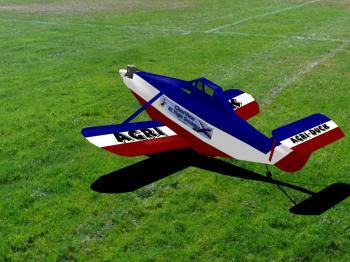 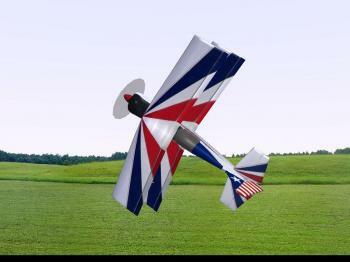 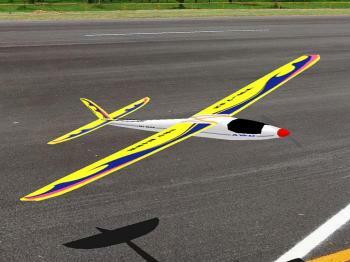 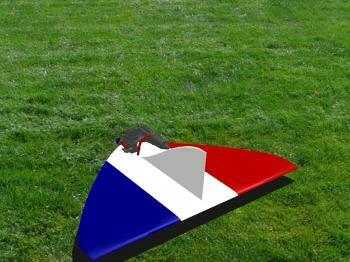 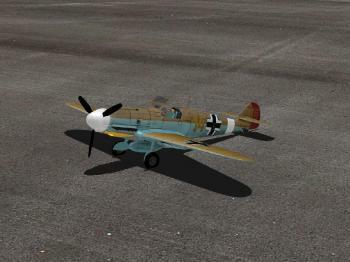 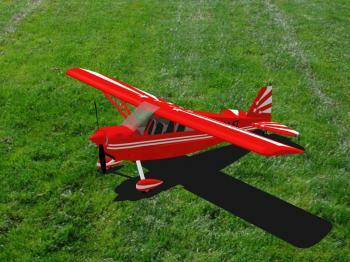 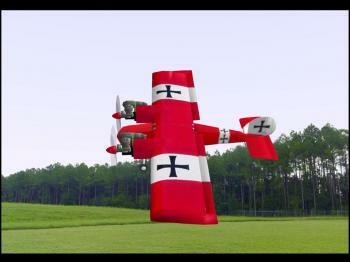 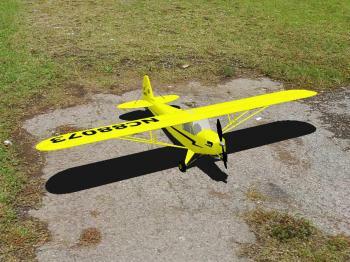 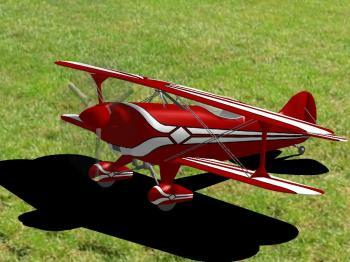 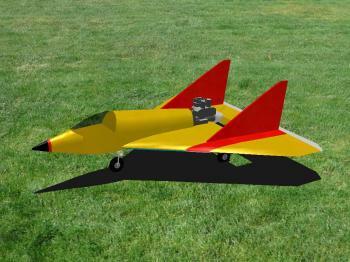 ClearViewSE Planes - fly them on your ClearViewSE simulator in a minute! 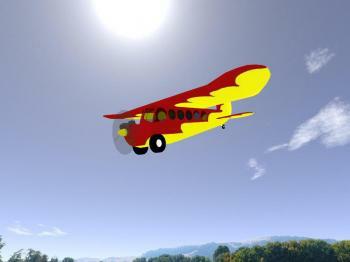 After you purchase content from this site, we send you e-mail with your CONTENT PURCHASE ID. 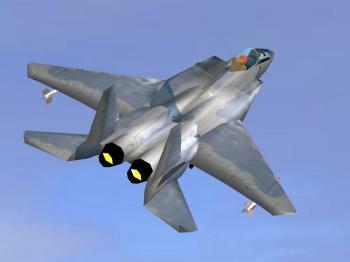 You enter the CONTENT PURCHASE ID into ClearViewSE Simulator (File->Register New Content) and the program automatically installs the content that you purchased. 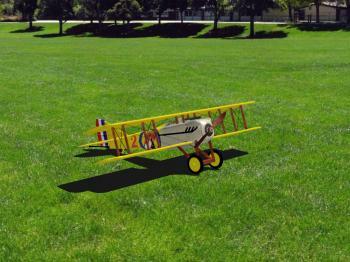 The content will be instantly ready for use. 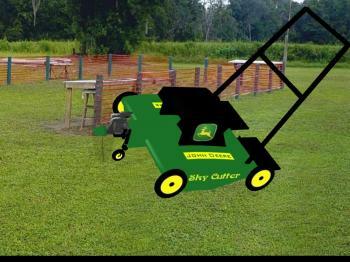 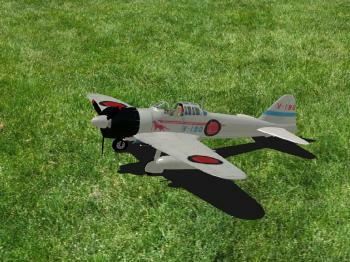 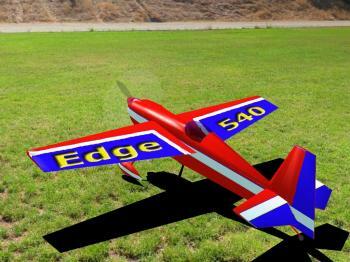 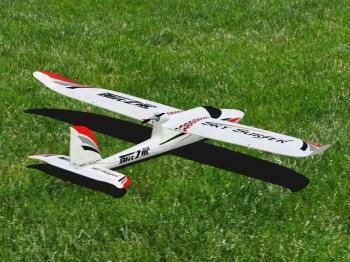 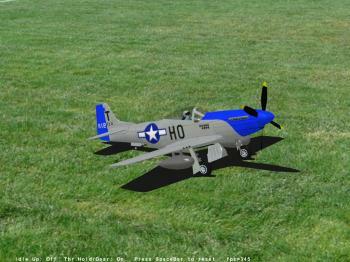 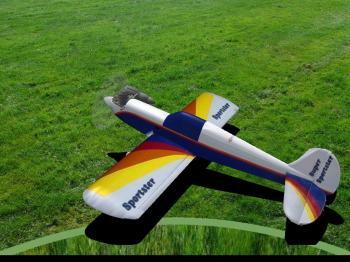 Super Sale: Get 5 or more models (or flying fields), and pay only $2 per item! 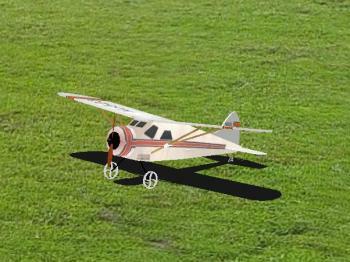 Price re-calculated when 5 or more items in the cart.